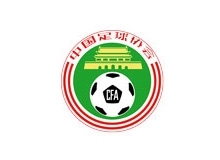 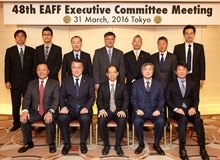 The East Asian Football Federation (EAFF) held its 49th Executive Committee Meeting on the following schedule. 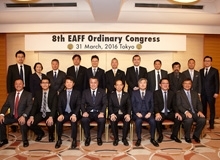 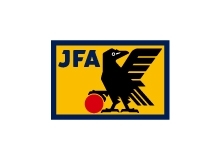 (1) The result from the 8th EAFF Ordinary Congress was confirmed. 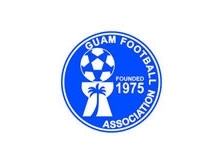 (2) Northern Mariana Island made a presentation on the history and status on their quest to become an official member of FIFA and the AFC. 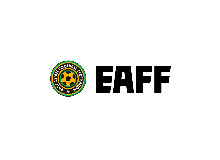 The Executive Committee agreed to give continuous support to the Northern Mariana Islands towards attainment of the official membership of FIFA and the AFC. 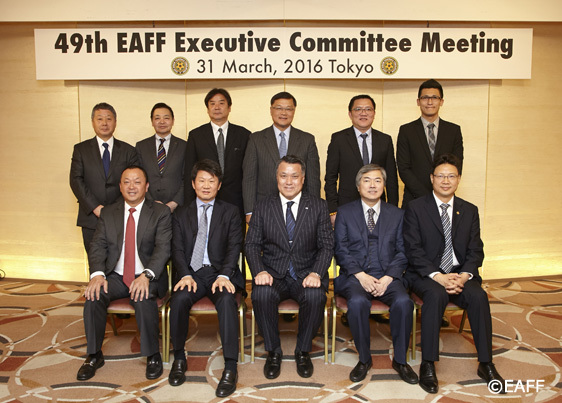 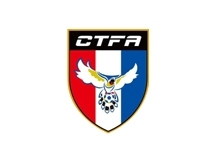 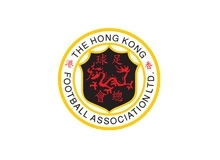 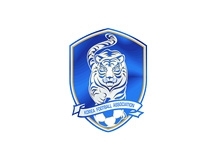 (3) The EAFF Executive Committee unanimously agreed to support the candidacy of Mr. Mong Gyu CHUNG (Korea Republic) in the coming election voting for the additional member positions created in the FIFA Council representing the AFC.